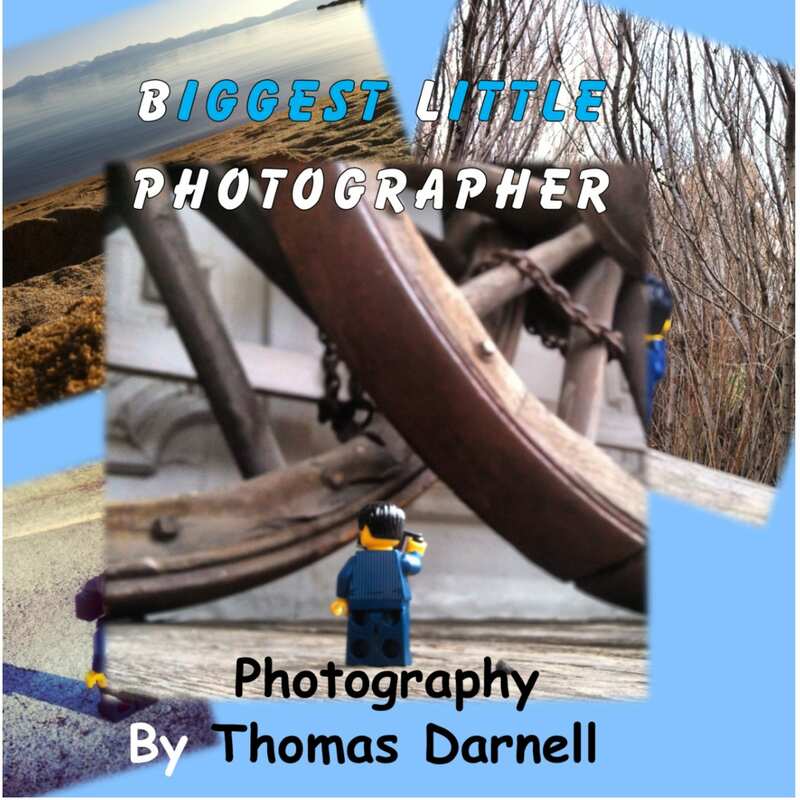 Book information: This is a photography book including many of the photographs Thomas took during the 365 day photo a day project he worked on for 1 year of his life … from 8 years old to 9 years old. It also includes an introduction of how it began, quotes, and a bit of the story along the way. The book will be co-authored by Thomas’ mom, Camilla Downs. 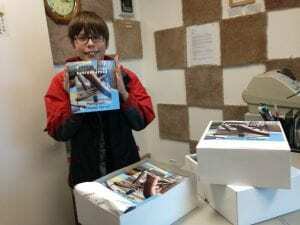 Who is this book for: Now that the book is in its second month of being published, we are learning that it appeals to ages from 8 years old to 80 years old … and beyond! It is an inspirational book regardless of one’s age and we are finding that photographers love the book too! The reviews listed below will give you more of an idea. They range from a 10 year old to a lovely person in her 60’s. This is not simply a photography book and not a photography book by a professional photographer. This book is about an 8 year old boy, with a passion for LEGO, and a huge heart. An 8 year old boy who read an article about a professional photographer who had taken photographs of a mini figure taking photographs for 365 days. 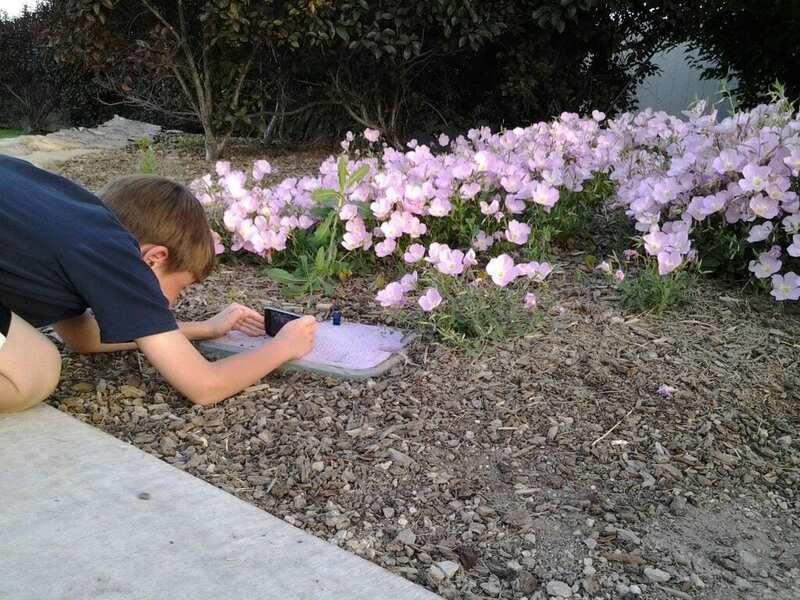 An 8 year old boy who then asked, “Can I do that?” and then bought a mini figure camera with his own money. It’s about an 8 year old boy who, with determination and fun, completed a ONE YEAR photography project from the time he was 8 years old and ending at 9 years old. Order Here: Use this PayPal link and enter $20 if we will be hand delivering it to you or $24 if we are mailing it to you. Day 229 of me taking a picture of a #lego #minifigure taking a photo.